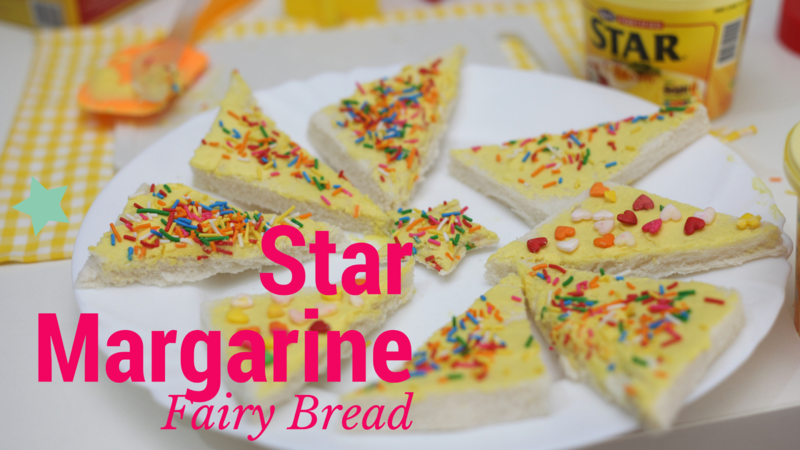 Forget cupcake or anything from a bakery, if you want to have some great bonding fun with your kids at home, try making Star Margarine Fairy Bread! Basically, Fairy Bread is buttered bread with sprinkles, but making it perfectly is an ART! 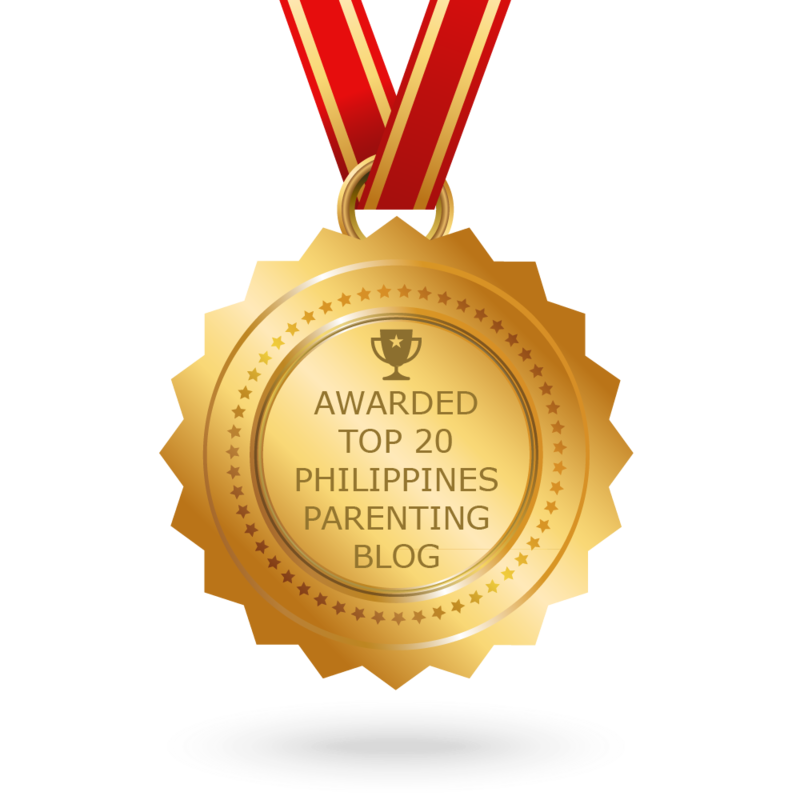 It is a sweet, rainbow-colored treat loved by adults and kids alike. Oh, and this fun and healthy “baon” alternative takes less than 2 minutes to make and leaves you licking your lips asking for more. Recently, we just discovered the wonders of Star Margarine's "Star Fairy Bread" pack which contains one (1) 250g (8.82oz.) Star Margarine and a pack of colorful sprinkles. The new STAR Margarine Fairy Bread comes in four different variants: stars, christmas trees, flowers and classic sprinkles. Also, STAR Margarine in itself is packed with 10 vitamins and minerals that help in your child’s complete development. With the NEW STAR Margarine Fairy Bread, you can turn snack time into fun, enjoyable moments. 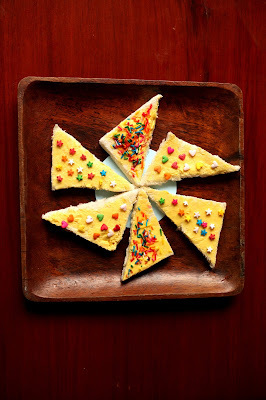 This cute little 'fairy bread' makes a tasty baon for your kids or would be fun party food at your kid's birthday party. It's so easy to make that even young kids can have fun creating the treat. It's simple, it's nostalgic, and the combo of Star Margarine and sprinkles is a match made in heaven. Step 1: Take a piece of bread, preferably white, then spread Star Margarine Classic on it. Make sure to apply a generous amount of Star Margarine to cover the bread. You can also opt to toast the bread. Step 2: Decorate the bread by putting some candied sprinkles on top. But before you do that, STOP right there! Don't just start sprinkling. First, choose your sprinkle; stars, christmas trees, flowers and classic sprinkles. The sprinkles, work well, as do the smaller kind typically found on top of doughnuts. The sprinkles give it a slight crunch, and the sweetness seems to complement the savory taste of Star Margarine. Step 3: Cut it into fun shapes like stars, triangles and hearts. Cut the bread depending on the age of the consumer. Smaller mouth= smaller piece. Step 4: Take a photo of your creation and enjoy! If you're looking out for new ways to make “baon” more exciting and friendly for your kids, try making fairy bread with your kids. You can also get a chance to win STAR Margarine Fairy Bread Gift Pack! All you have to do is buy STAR Margarine Fairy Bread pack. 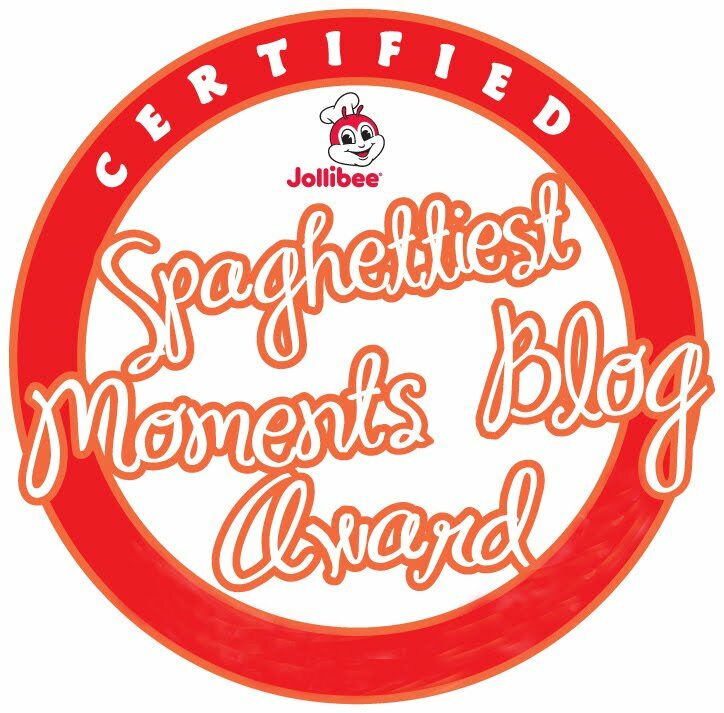 It's available for a limited time only at your favorite supermarkets nationwide! Then, like STAR Margarine's Facebook page and share the STAR Margarine post. 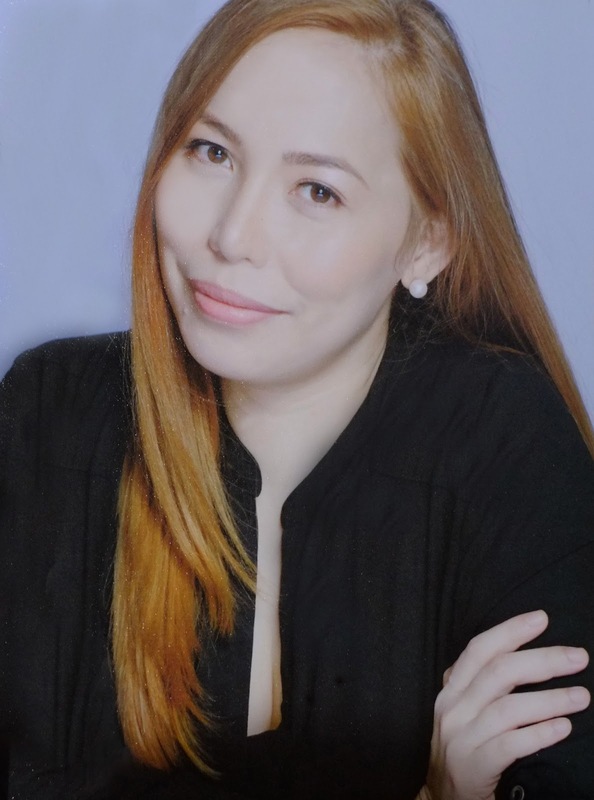 https://www.facebook.com/officialstarmargarine/posts/1114252938696515 Lastly, share your Fairy Bread creations and use the hashtags, #StarSiKidStarSiMommy at #StarFairyBread.